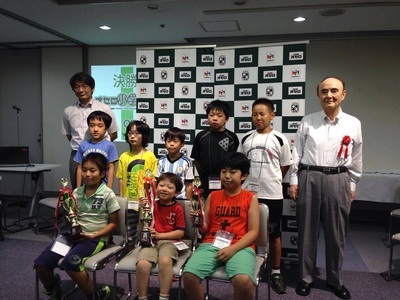 Kenta Tominaga won the tourney with 5 wins and 1 loss. there were 3 more players with 5 wins: Keita Omori, Kenichi Itagaki and Tetsu Satani. 60 players at this tourney in 2 different division. Finland Othello Championship was won by Janne Peiponen, the winner of the Nordic Championship earlier this year. 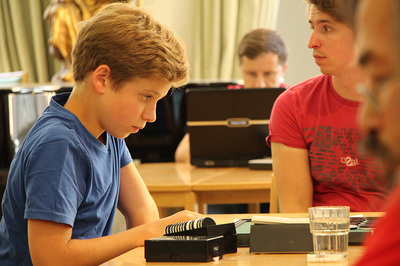 Three players had 5 points after 7 rounds, Lari Pihlajapuro, Janne Peiponen and Olli Makkonen. Nicky scored 6.5 points in 7 rounds. He started the tourney with a draw against Belgian Tom Schotte. 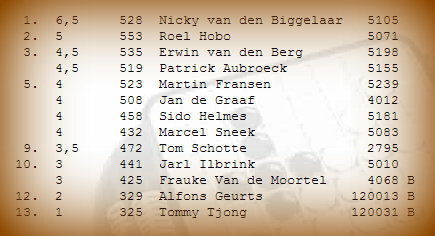 All the Dutch players lost against Nicky. Congrats Nicky with your 6th National Championship! Tom was maybe startled by his draw against Nicky, he only won 3 more games. 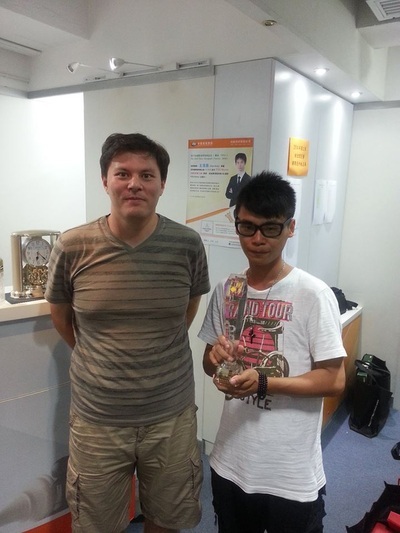 Runnerup was Roel Hobo and a third place for Edwin van den Berg and Patrick Aubroeck (2013 Dutch Champion). 14 players participated in the 2014 Hong Kong Othello Championship. 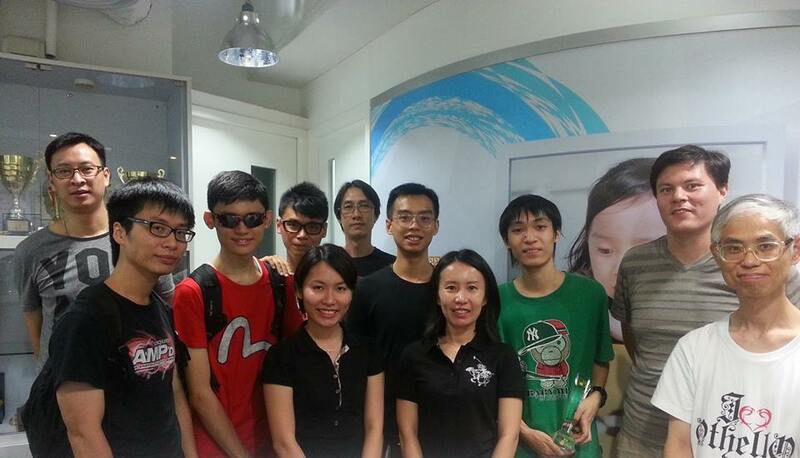 In the semi-finals, Li Chun Wan beat Maverick Lam and Chan Lik Fung beat Randy Fang. Maverick Lam defeated Randy Fang in the playoff for 3rd / 4th place. 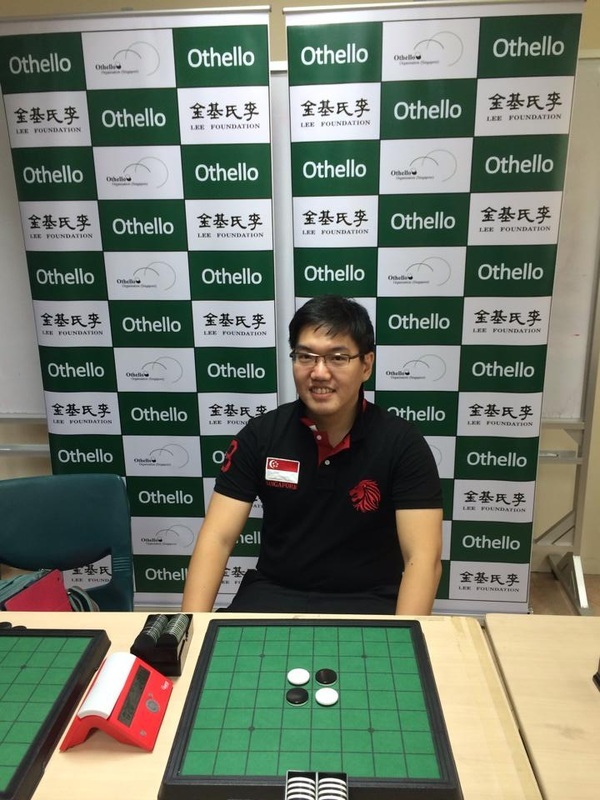 Chan Lik Fung defeated Li Chun Wan in the final and is the 2014 Hong Kong Othello Champion. After 7 rounds three players qualified for the semifinals on Sunday. 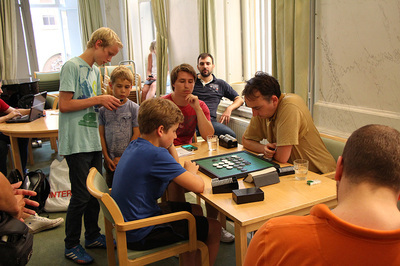 A playoff was needed to determine the 4th semifinalist between Swedish Champion 2013, Nils Berner and Mathias Andersson. The game was won by Mathias, no title prolongation for Nils Berner. 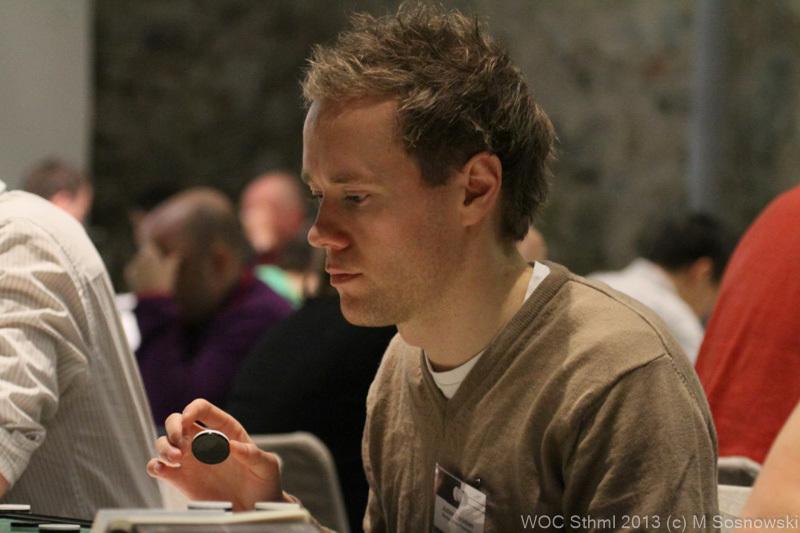 In 2013 Jan Kristian Haugland won his 6th Norwegian Othello title in a close final against Martin Ødegård. 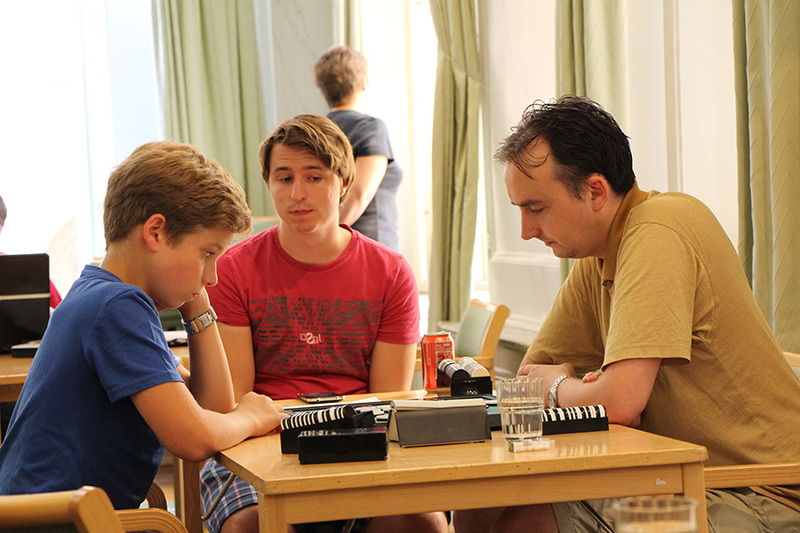 This year he played against Jostein Danielsen in the final and lost, bad luck, no 7th National title for Jan Kristian. 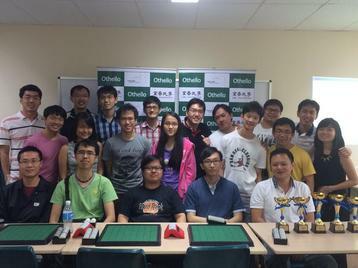 The Mind Sports Olympiad is an annual event that brings people together from around the world to compete for medals in mental-skill games, such as Chess, Poker, Draughts, Scrabble, Go, Settlers of Catan, Backgammon, Othello and many more! 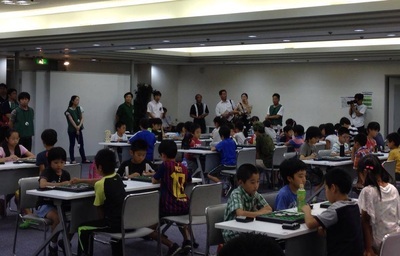 The 2014 Mind Sports Olympiad began on Sunday August 17th with an attendance of over 120 competitors in a morning session that included Chess 960, Scrabble, Backgammon, Stratego and Settlers of Catan. 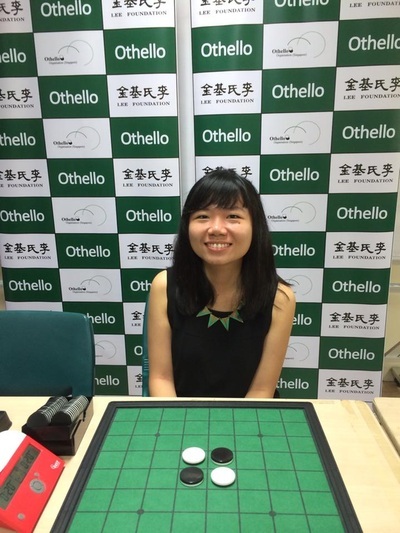 The Othello tourney, was on Sunday August 24th. It was a 5-round tourney of 15 minutes per player. 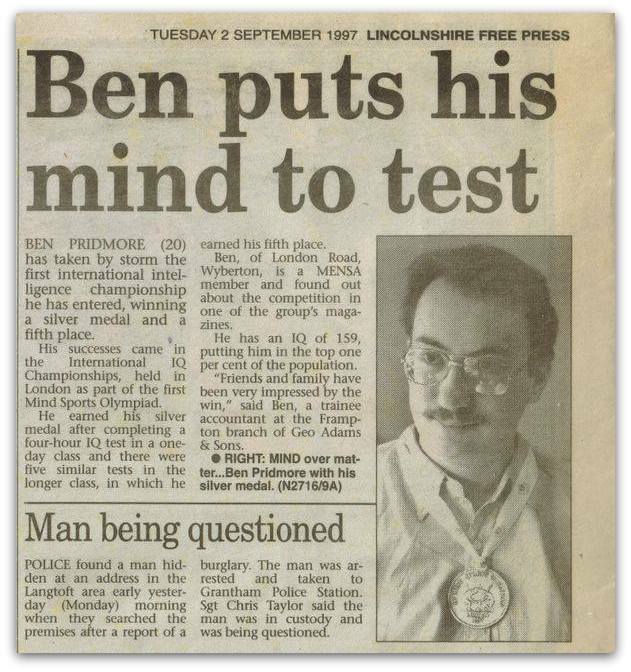 Ben Pridmore, winner of the MSO Othello event, won a silver medal at the first MSO in 1997 in the IQ contest. 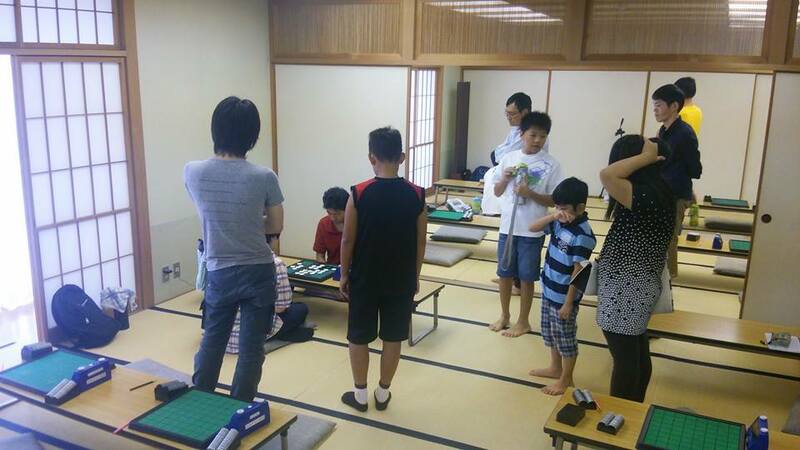 Move 46 H1 was a losing move for white, it would be interesting to know what stopped Makoto from moving to A4. 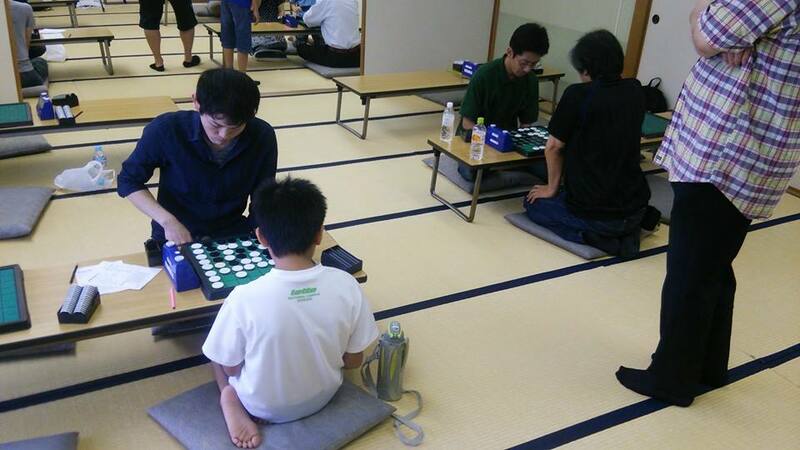 I wished to stimulate myself as I heard Mr.Suekuni will join the tournament whom shows best performance this year. Final game was really tough which made me considering when to resign the game. 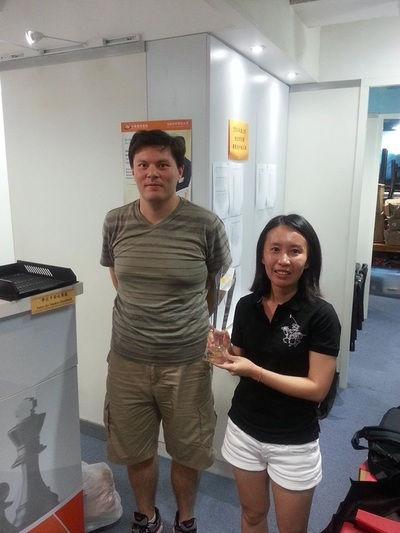 But I tried my best and finally got winning from the behind position. 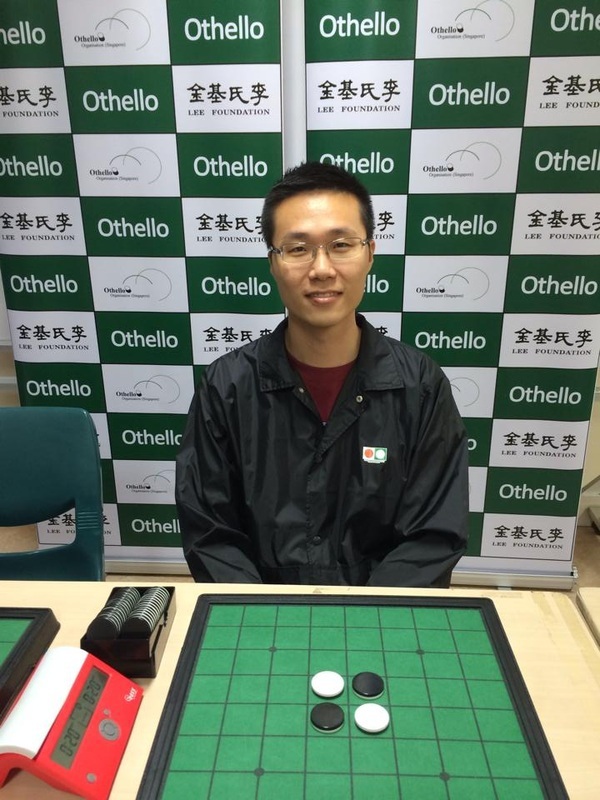 I will do my best at Oza tournament will be held next month with having "never give up mind"
A very good first day of tourney for Ben Seeley, he won all his games and scored 7. Imre Leader (GBR) only lost to Ben in round 3 and scored 6. 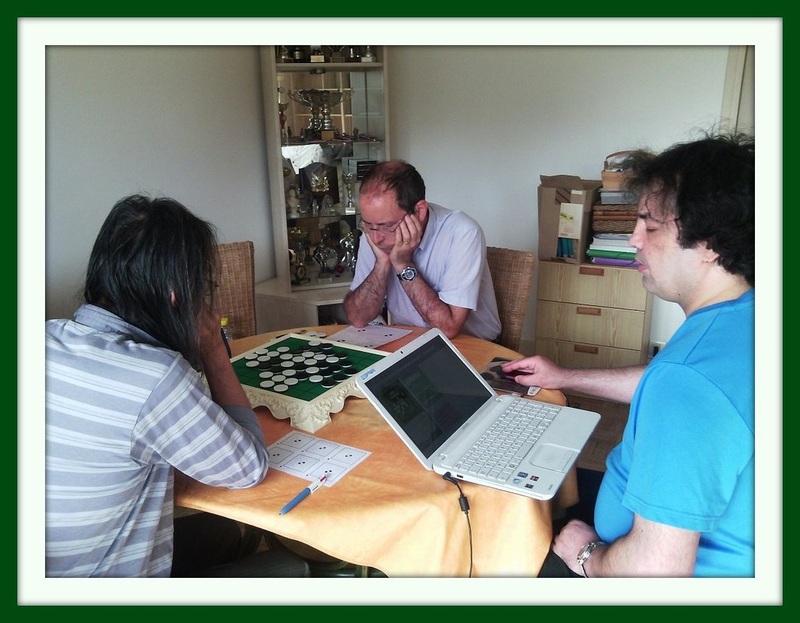 Brian Rose and Jerry Hai declined to play on the second day, so on Sunday the game was between Ben Seeley, Imre Leader, Yoko Sano Rose and Joseph Rose. Score after 4 out of 6 rounds, on the second day: Ben Seeley: 4 points, Imre Leader: 1.5 points, Joseph Rose: 1.5 points, Yoko Sano Rose: 1 point. Ben was sure of he victory but the fight for #2 was tight. Ben won the last 2 games and finished with a perfect score, he won all games this weekend. 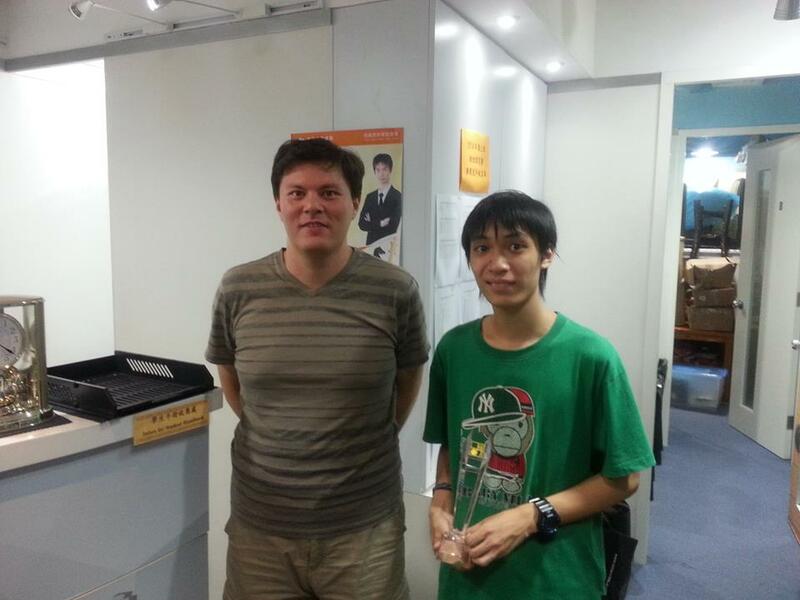 Imre won another point in round 12 against Joseph Rose but again failed against Ben Seeley in round 13. Yoko Rose won against her son Joseph in round 13. 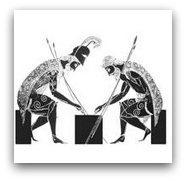 If Joseph had won he would have finished ex aequo with Imre. 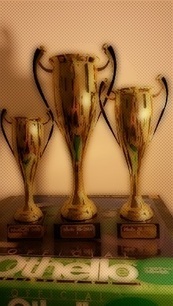 European Grand Prix 2014, who will be the 2014 European Champion? Next and final stage of the 2014 EGP is in Krakow Poland end of September. In the table above you can find a prognosis of the final score of the top 8 players. Ofcourse, we all know anything can happen at a tourney. Maybe the local Polish players will give the Othello elite a run for their money, but indulge me in a game of what if’s. 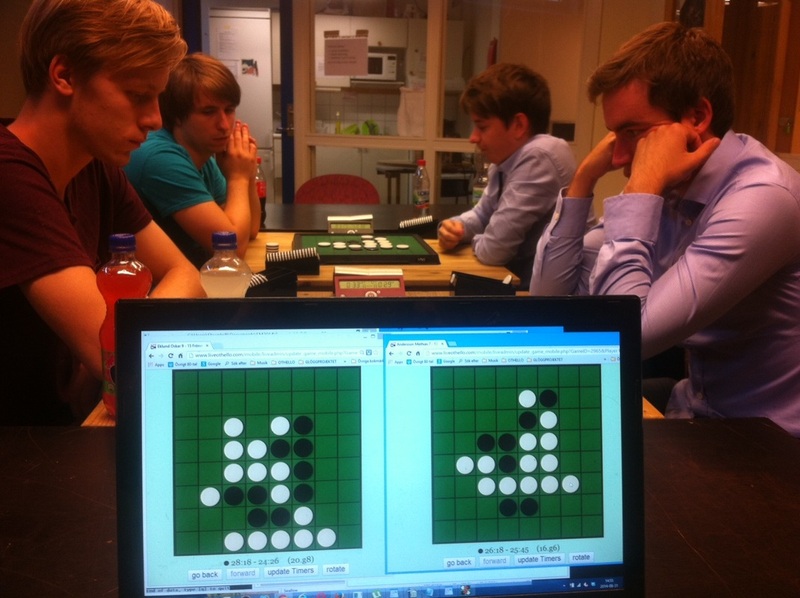 If Nicky van den Biggelaar plays Krakow and wins, he will be the 2014 EGP Champion. Nicky only played in 2 of the 6 EGP tourneys, I hope he will show up in Krakow. 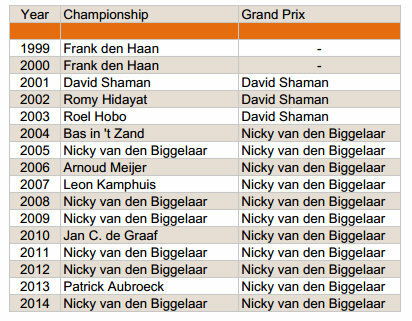 I think it’s about time a Dutchman wins the EGP Championship (see table right). 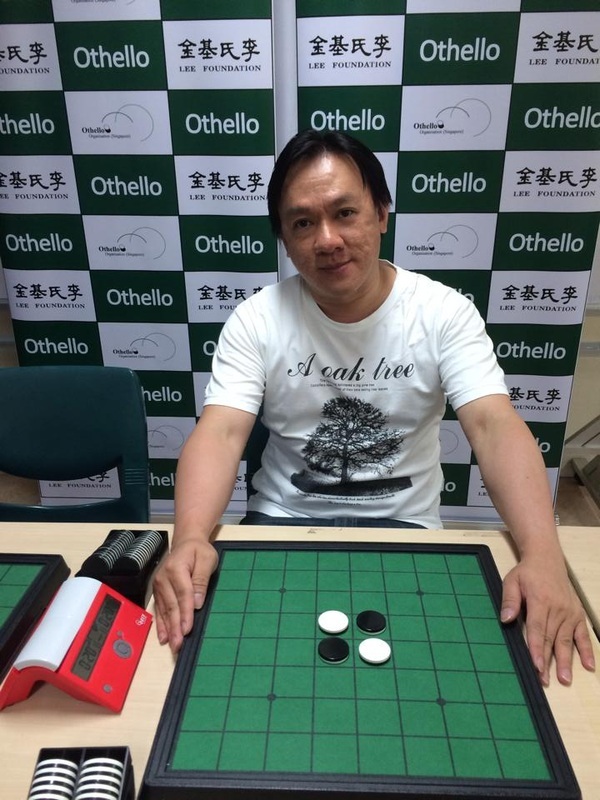 Next in Line is Takuji Kashiwabara, if he wins EGP Krakow it’s his 8th EGP Championship title. A tremendous accomplishment! Marc Tastet can be EGP champion when he wins Krakow, provided Nicky does not play against him in the final and takes 140 points. A second place for Takuji Kashiwabara would be no problem. 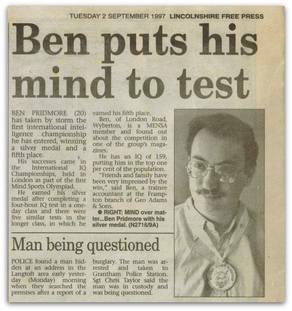 Imre Leader would get 490 points if he won. We could have 3 people equal first with 490 if Imre wins in the final against Takuji and Nicky wins the playoff for 3rd place. That would be a spectacular end of EGP 2014. 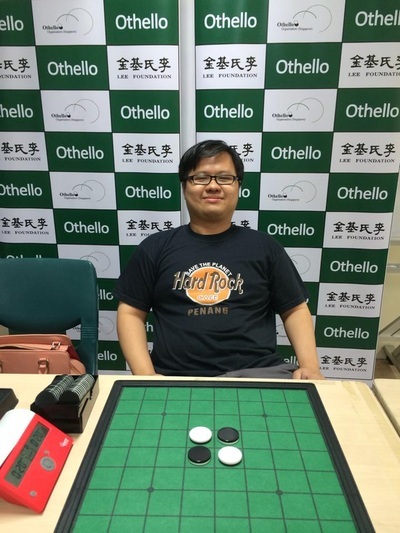 Marc Tastet informed me that there is a best of 5 scores EGP rule in case of a tiebreak, so that Takuji would be ahead of Imre and Nicky on tie-break. 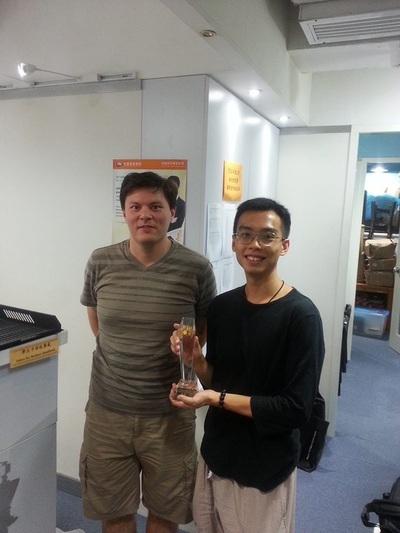 Matthias Berg and Arthur Juigner, the EGP Stockholm finalists, best thing for them is to make it to the final together. 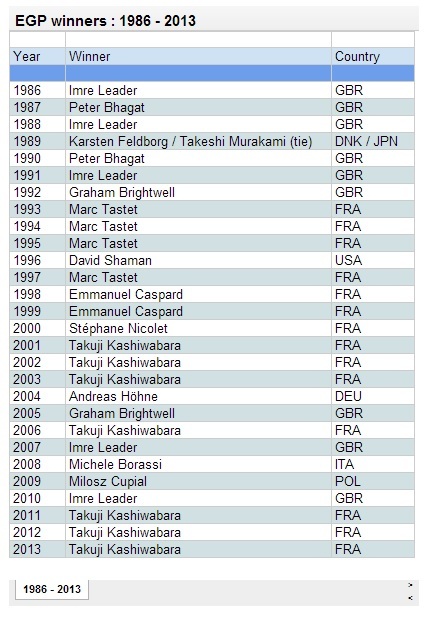 If Nicky does not show up, or does not make it to the top 4, only a 3rd place by Takuji would be a threat to Arthur. Michele Borassi could win equal with Nicky, if Nicky doesn't show up and Takuji is not in the top 4, Marc not in the top 3, Imre, Francesco and Matthias not second. Maybe it's time to start an Othello News Betting Office? 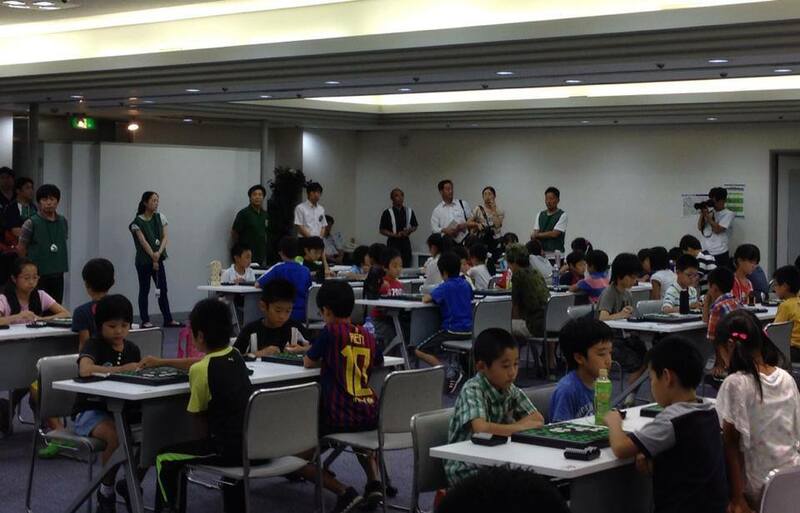 This tournament is nation-wide for elementary school students, and it was won by the very talented 7-year old Fukuchi Keisuke. What a great achievement at his first ever school tournament! 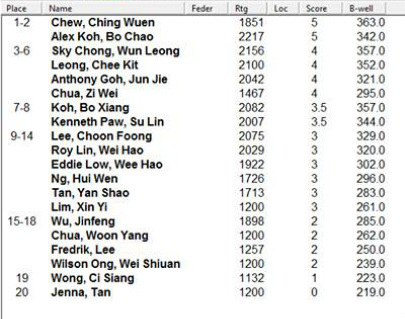 SNOC 2014 Ranking List after 6 rounds Swiss Pairings. Read more on the Othello News EGP Stockholm page.